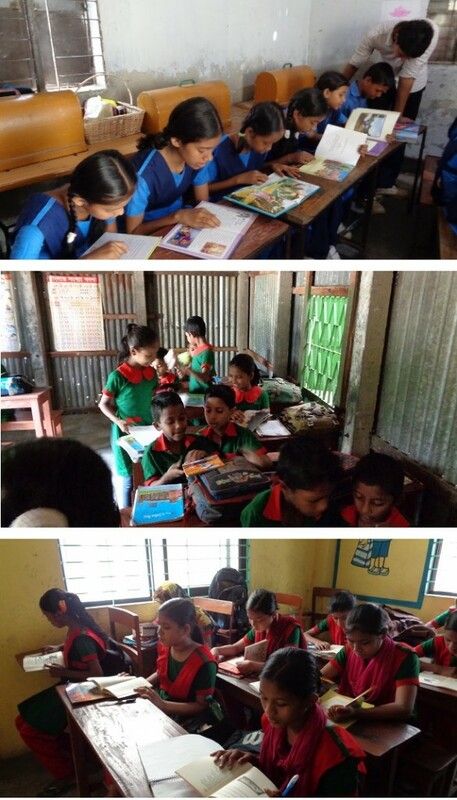 Through our #ReadytoRead program, we’re delighted to announce that we have partnered with Agami Inc, a US based non-profit organisation which sponsors schools in Bangladesh. Agami have an ambitious vision for Bangladeshi children and believe, as we do, that nothing should hold them back in their pursuit of a better life. Agami are building libraries across the country and our aim now is to fill those libraries. As we rely on donated children’s books, we continue to ask for your support. « Previous post link First shipment, sent!